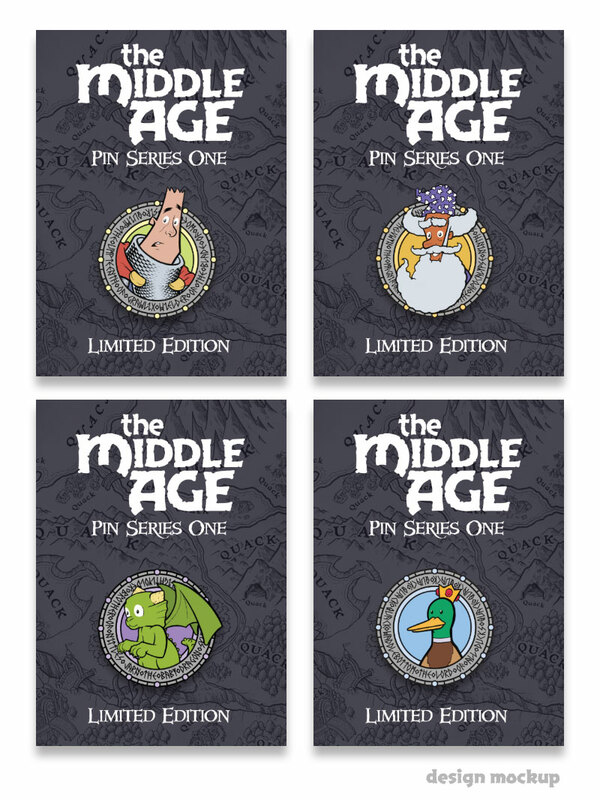 These limited-edition pins were made available through Kickstarter’s #Make100 event in January. 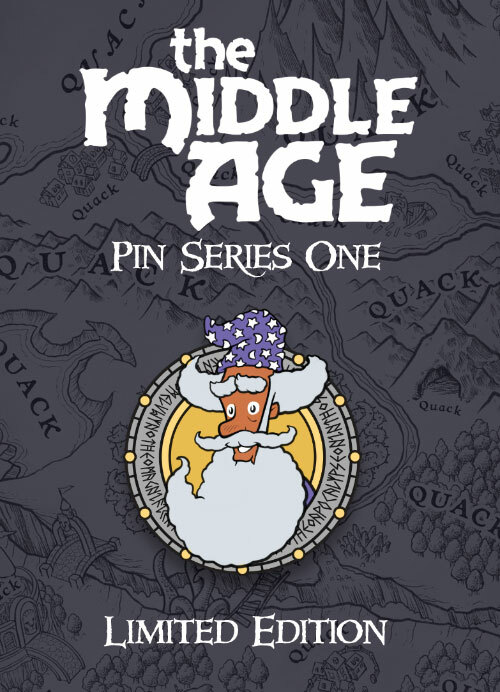 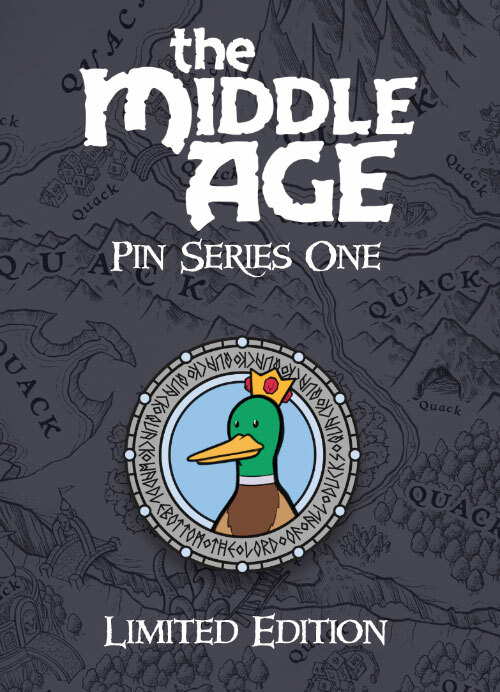 A little more than half of the pins were snapped up by Kickstarter backers and I’m making the remainder available here on the web site. 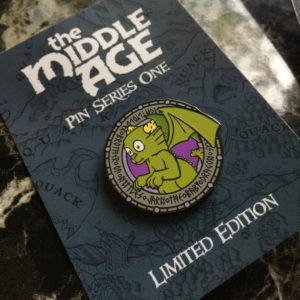 This is Pin Series One and once sold out, these designs will not be repeated. 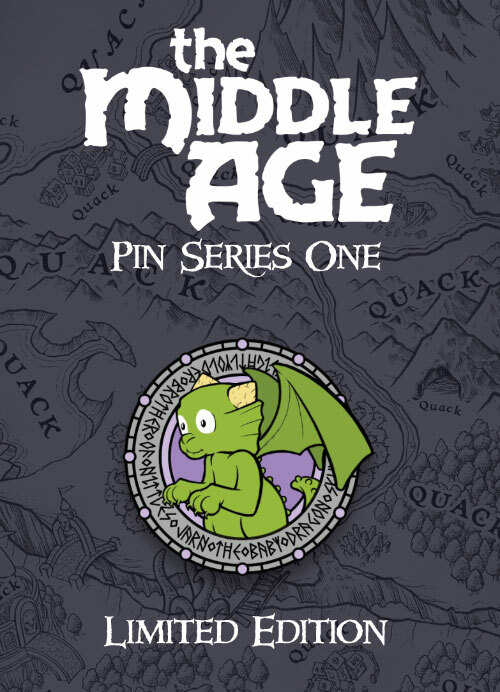 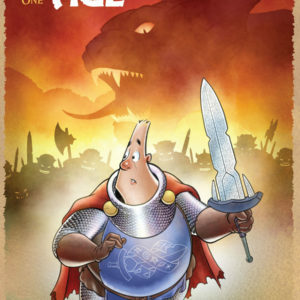 Each pin is approximately 1.25-inches wide and sits on a 2.6×3.6 cardstock backing card. 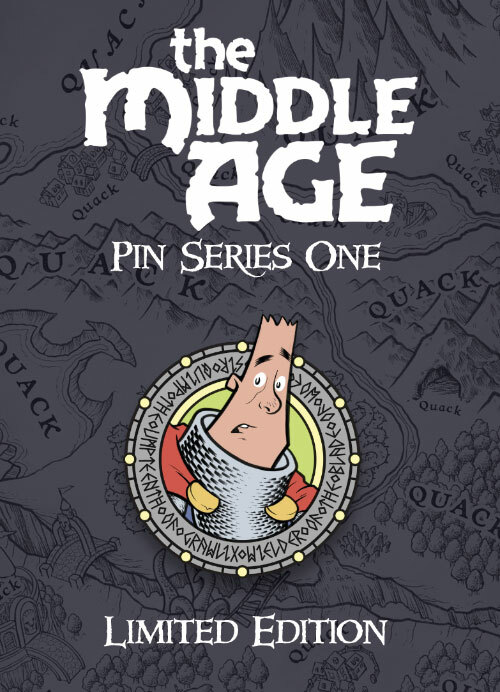 Each pin has a rubber clutch for secure fastening.